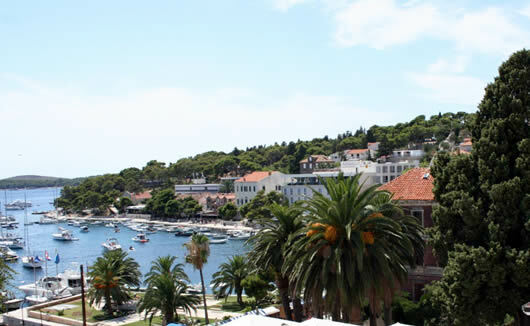 The Palace Hvar Hotel is the oldest hotel in Hvar’s main square and offers a traditional charm that simply can’t be found anywhere else on the island. 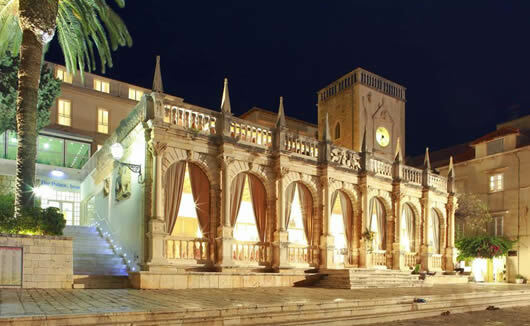 Perfectly located, the Palace Hotel is right in the main square of Hvarska Pjaca, where you will find the famous St. Stephen’s Cathedral and some fantastic bars and restaurants with al fresco terrace areas so you can enjoy the glorious Croatian weather. 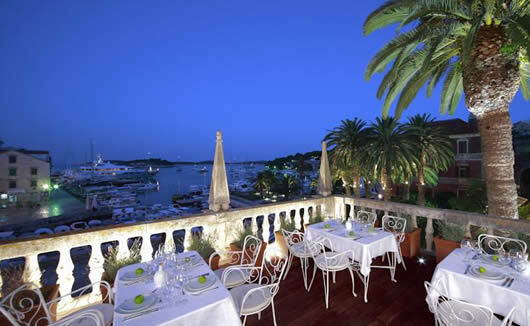 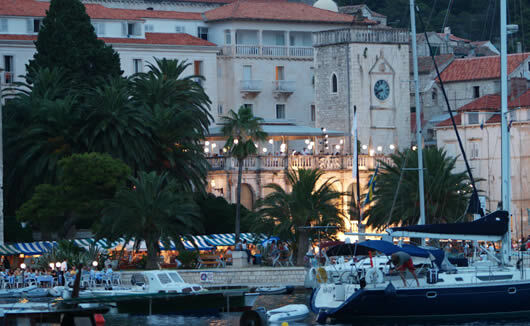 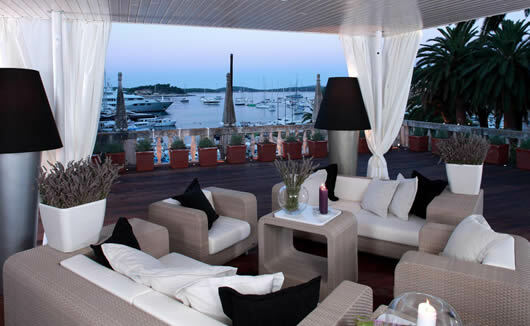 This iconic hotel was designed back in 1869 when Empress Elizabeth of Vienna first visited the city Hvar. 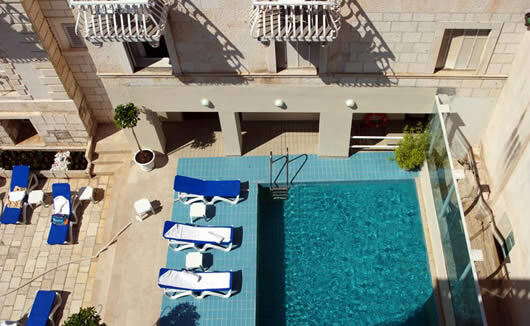 This hotel features 72 rooms and 5 family rooms. 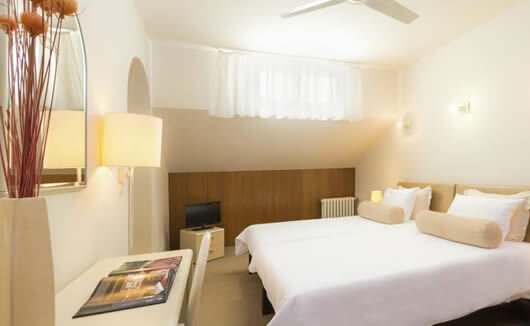 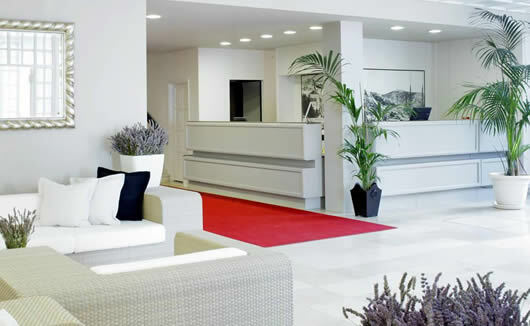 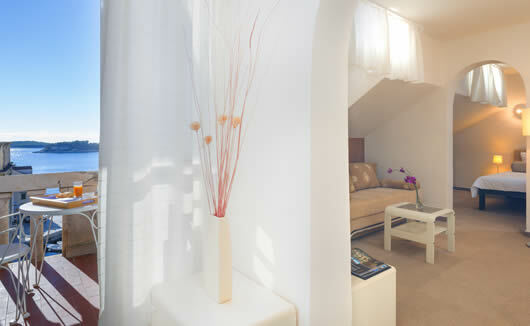 All rooms feature as standard FREE WiFi, LCD TV, mini-bar and complimentary toiletries.